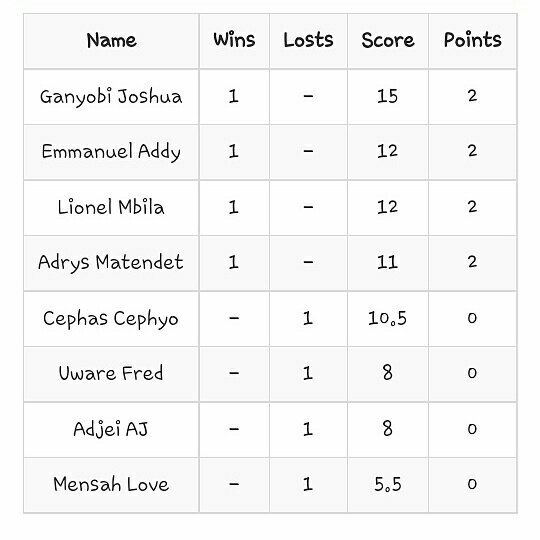 Joshua Ganyobi took 15 scores home! 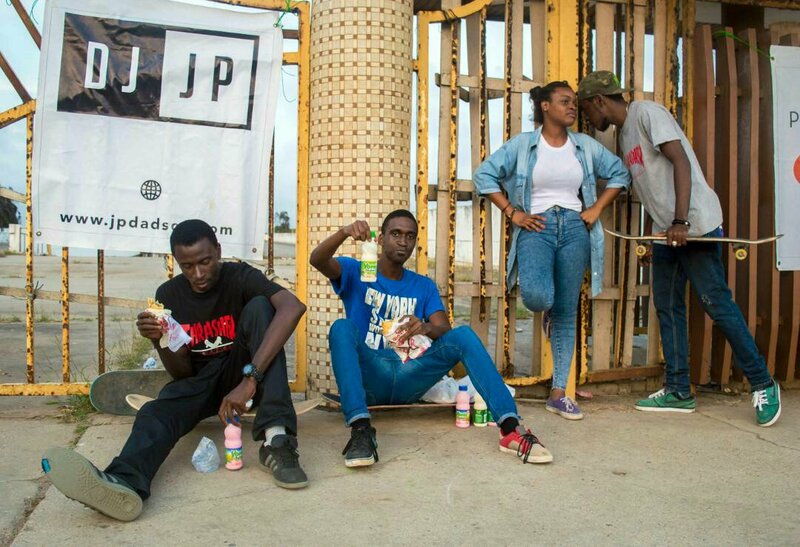 He warns the fellows to stay put for he has no plans to get out of number 1. 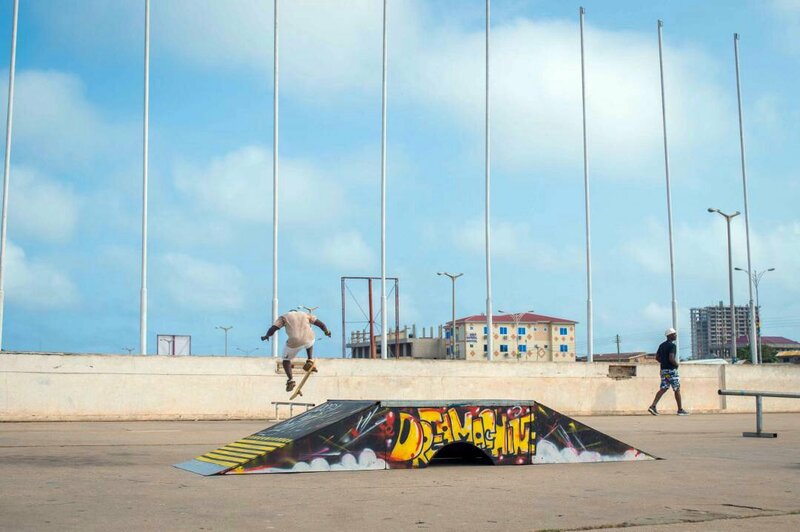 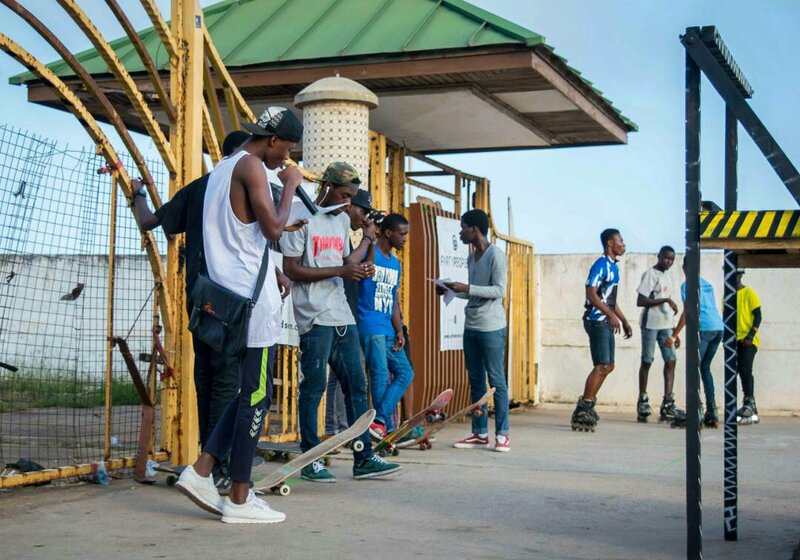 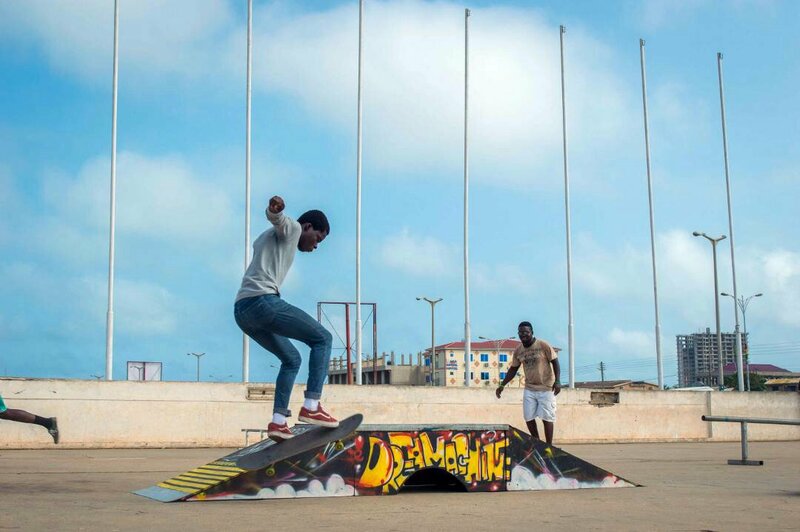 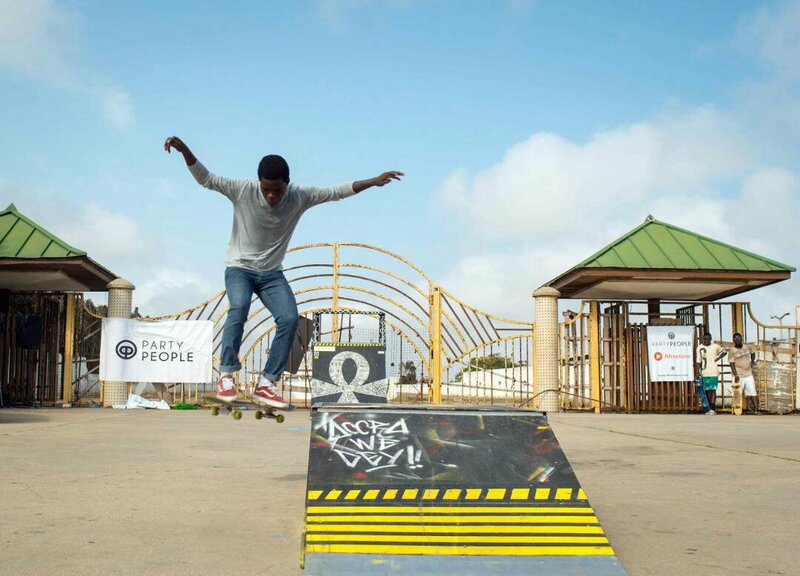 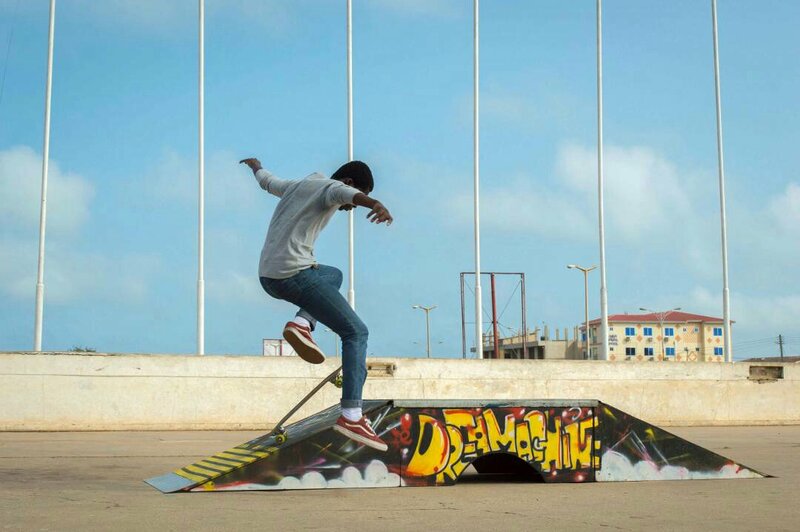 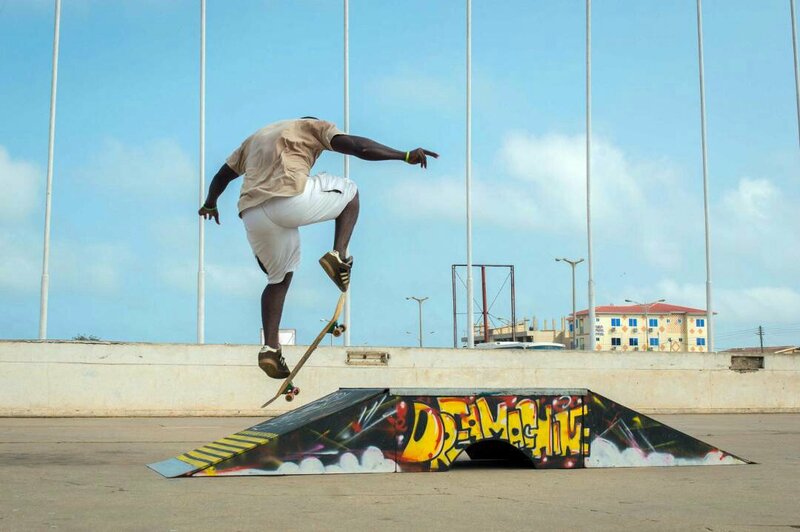 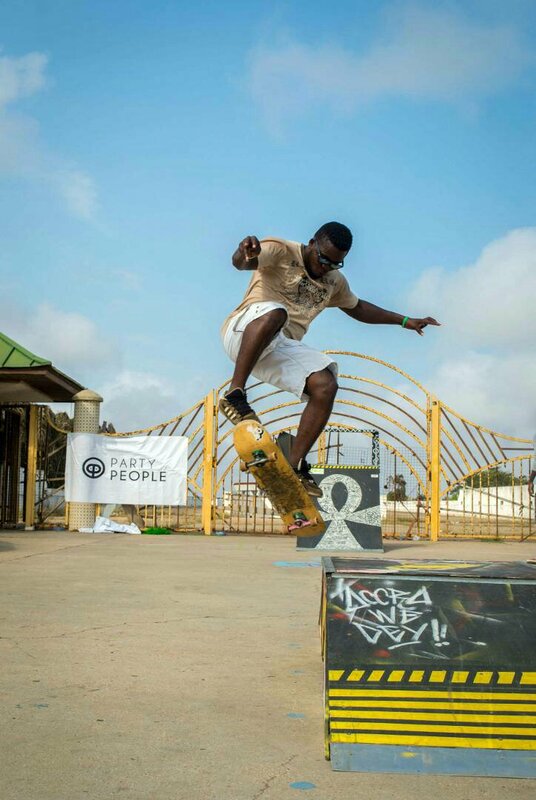 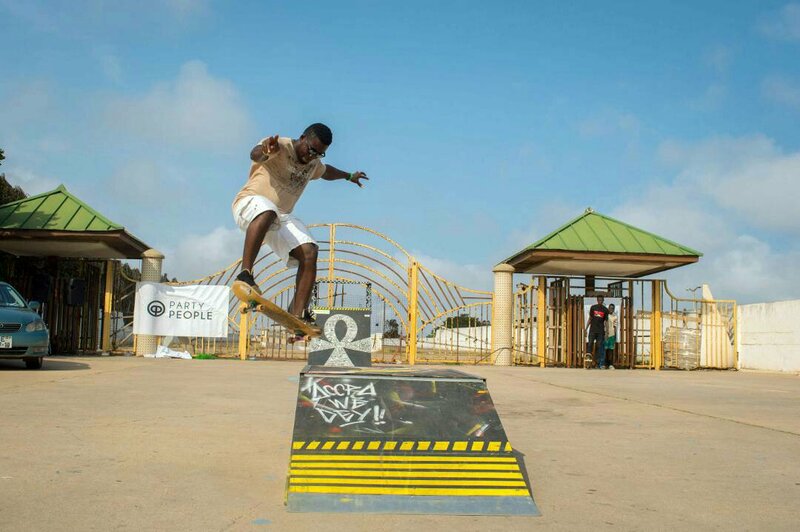 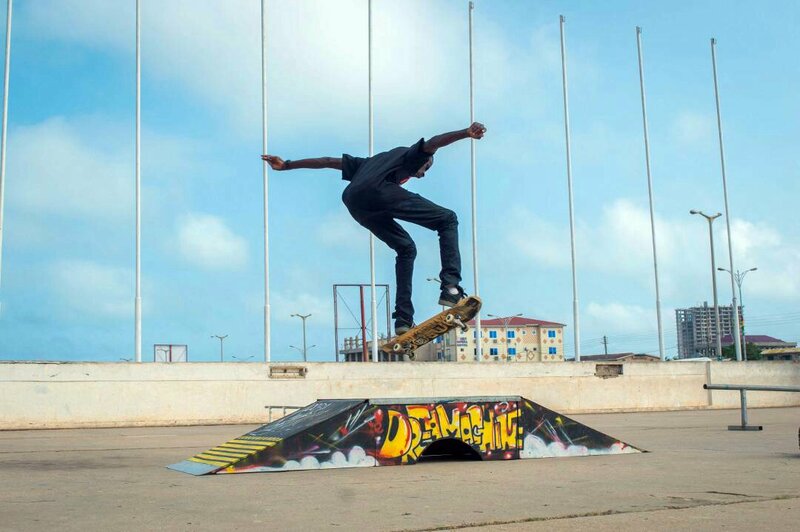 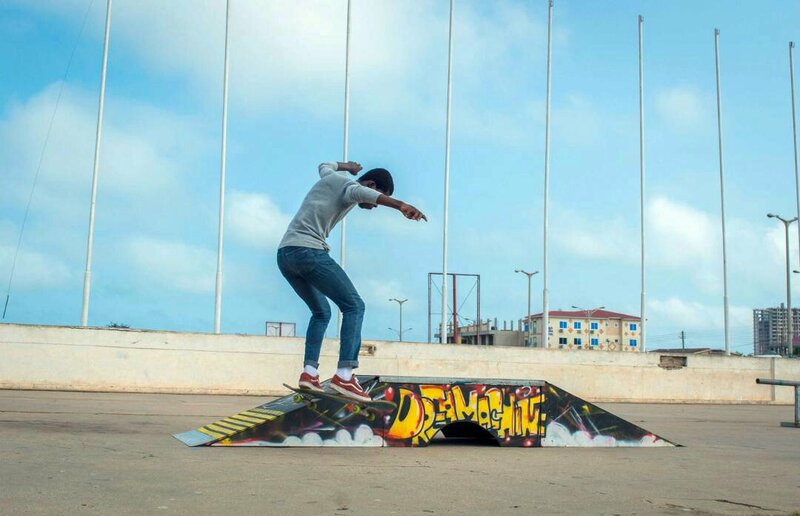 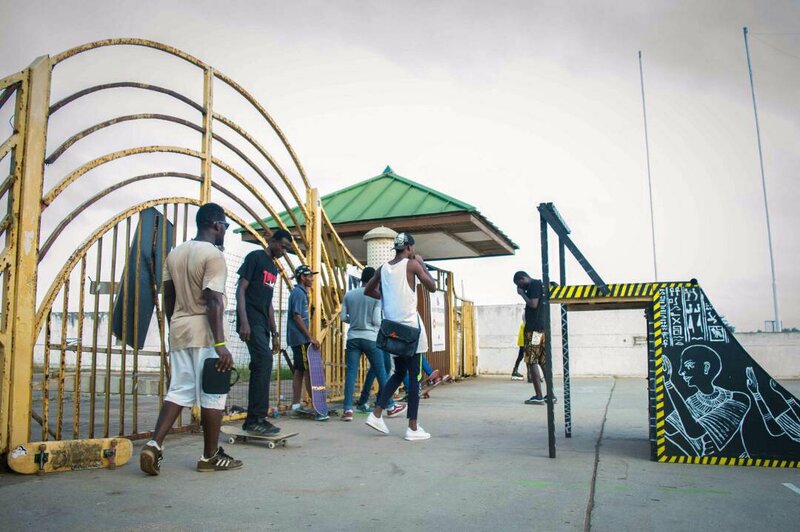 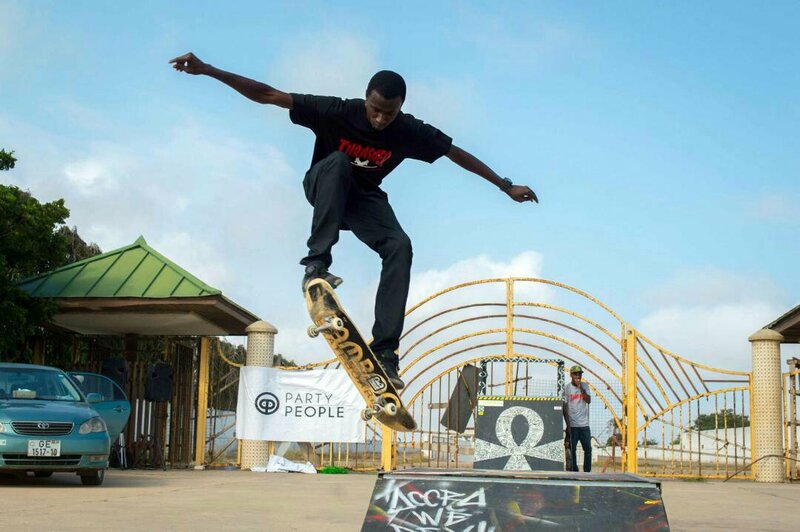 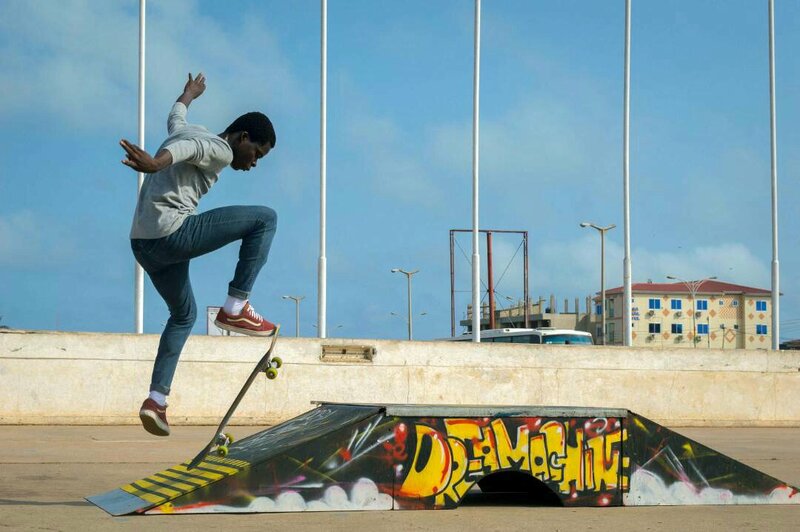 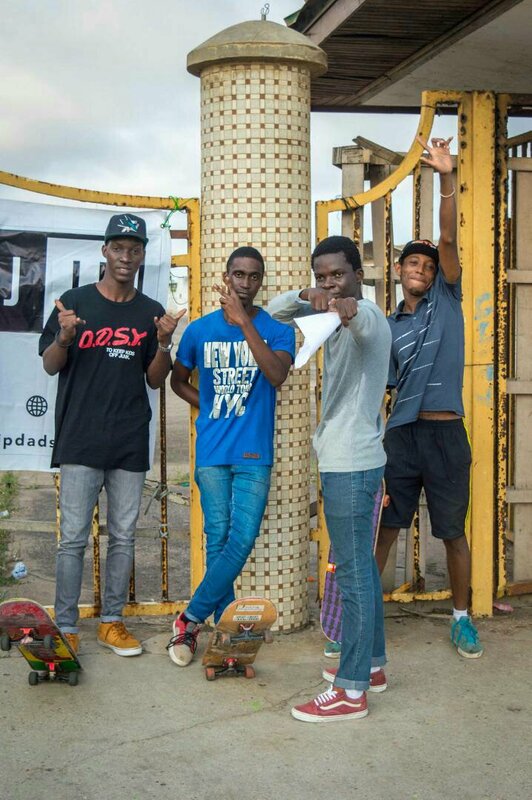 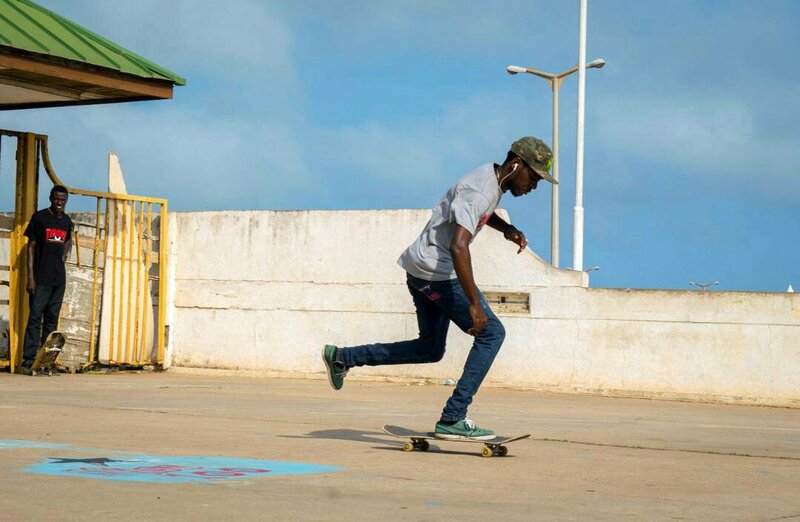 Previous: Previous post: Ghana Skateboarding League Starts This Saturday! 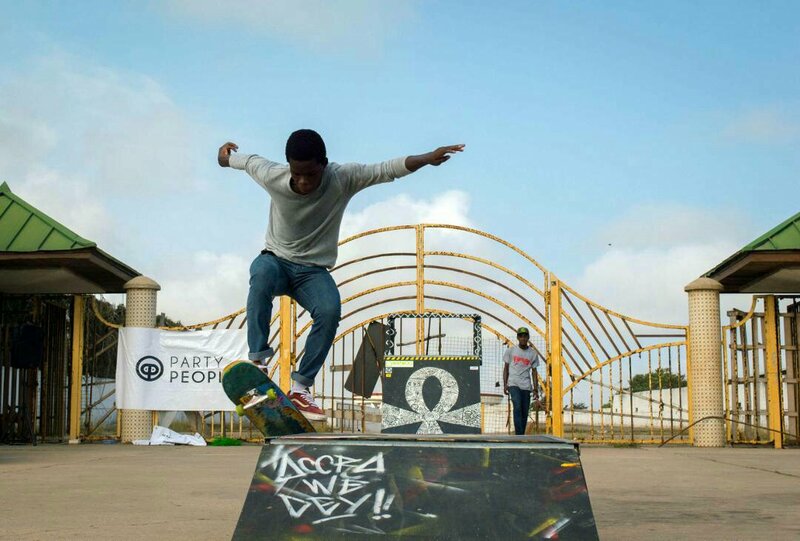 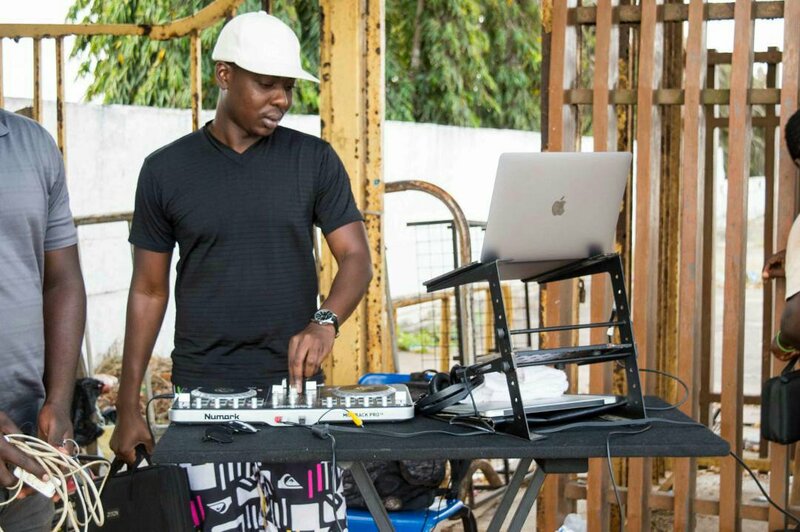 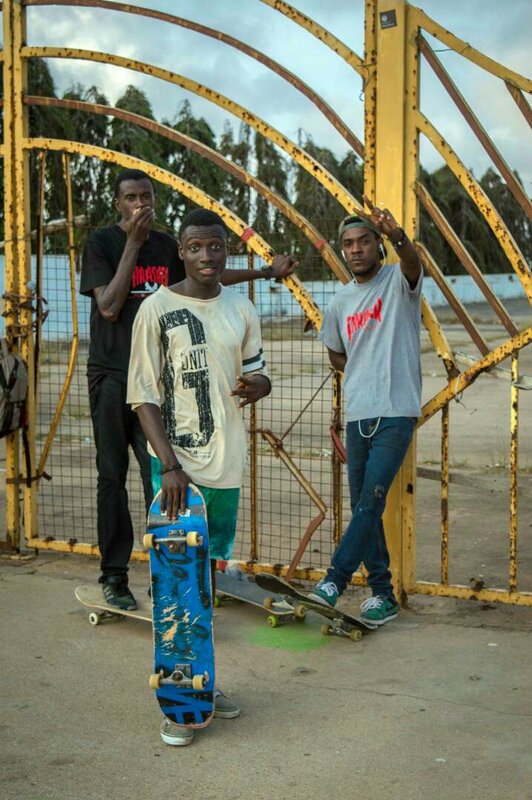 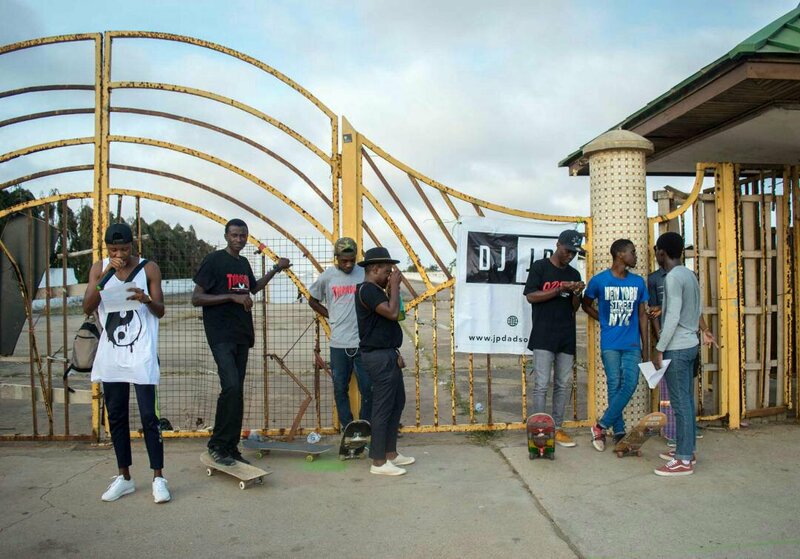 Next: Next post: Arap Skate Weekend Nights Nairobi – Episode 01.